Do you know the full name of Kate Sheppard? She was born on March 10, 1847 with the full name Catherine Wilson Malcolm. 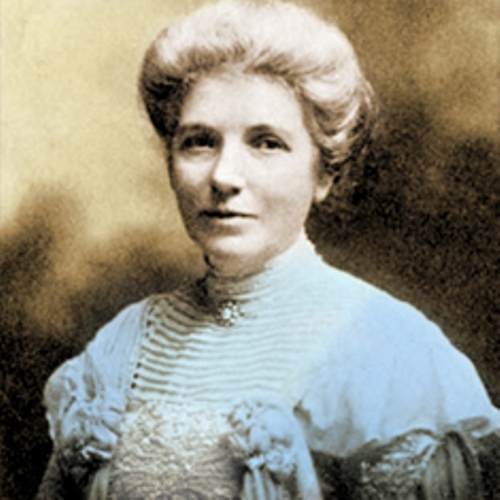 Kate Sheppard is the leading member of women suffrage. She was famous with her New Zealand ten dollar note. 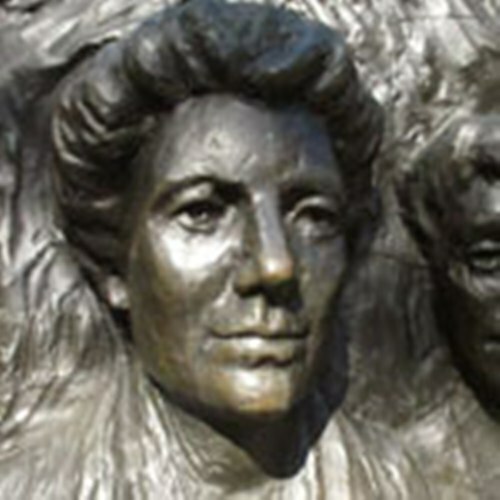 Her work brought a good impact on the suffrage development in other countries besides New Zealand. Look at another activist and writer in Kate Chopin facts. Kate was not born in New Zealand. She was born in Liverpool. Her parents were Andrew Will Malcolm and Jem Crawford Souter. 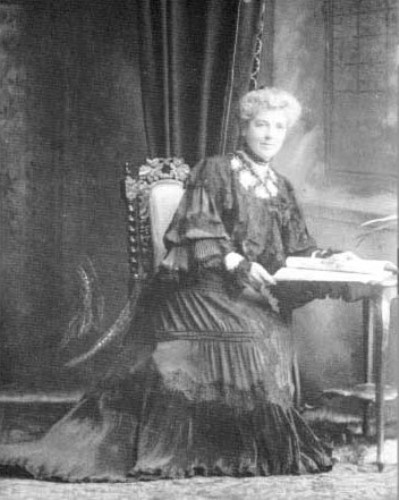 Even though her real name Catherine Wilson Malcolm, she preferred to use the name Katherine with K rather than Catherine. She loved to be called Kate as her nick name. The young Kate was smart and intelligent. She had broad knowledge and great intellectual ability. Kate’s uncle was a minister of the Free Church of Scotland at Naim. At one time, she lived with her uncle. The death of her father brought an impact on her life. Kate and her siblings had to live in Christchurch, New Zealand with their mother in 1869. Talking about her personal life, Kate married to Water Allen Sheppard. So her last name was changed to Sheppard. On 8th December 1880, she had a baby, Douglas. He was the only child in the family. New Zealand Women’s Christian Temperance Union was a part of the temperance movement. Kate was involved with the organization in 1885. She was interested with the organization because of her religious belief. Kate was a powerful speaker. In 1891, The Temperance Union presented a petition about the suffrage to the New Zealand parliament. In 1915, Kate’s husband died. In 1925, she married to William Sidney Lovel Smith who passed away four years after the marriage. She died on July 13, 1934 in Christchurch. 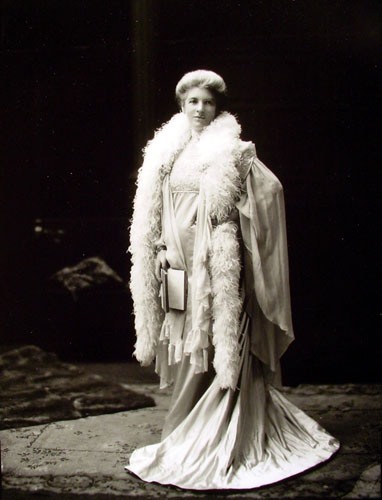 Are you wondered with facts about Kate Sheppard?